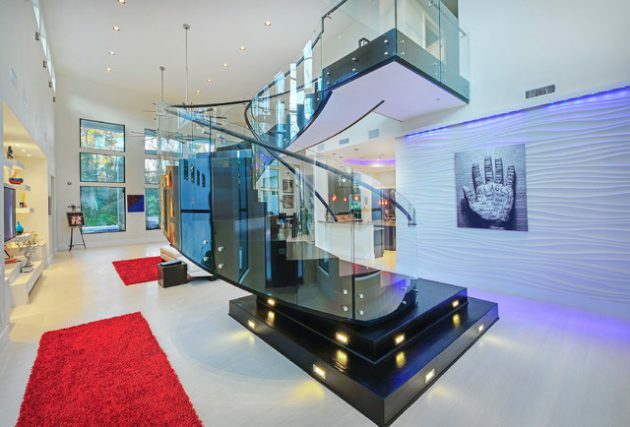 We have shared some Contemporary Staircase Designs for different interiors but now we are sharing more of them with more amazing designs that can be adjust in any apartment or home.Because staircase have endless amount of ideas and designs that’s why we decided to show more of these in second part of the post. 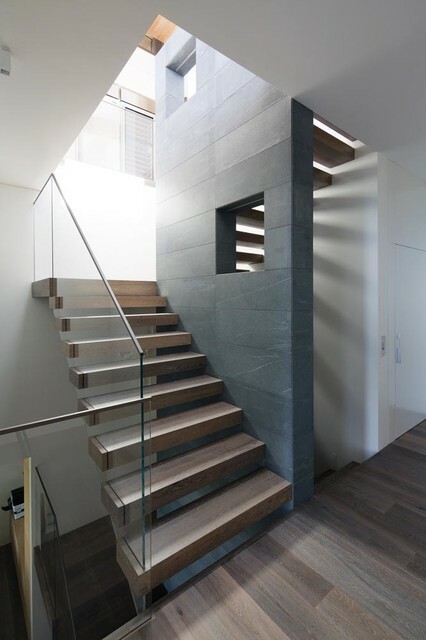 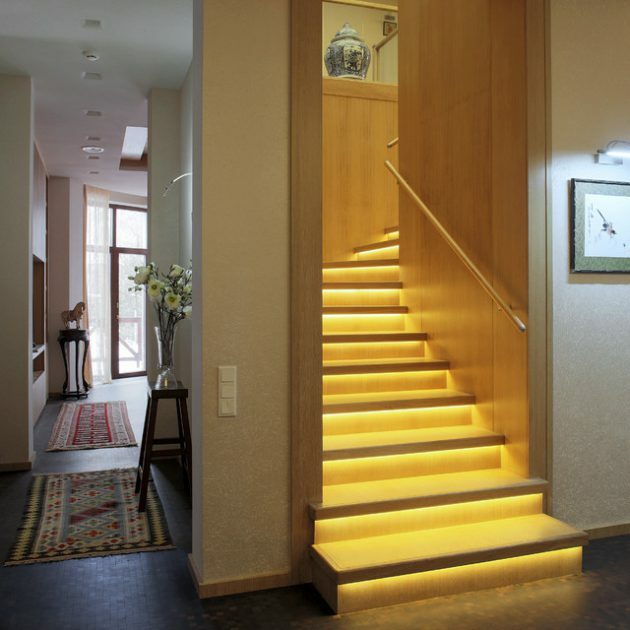 This is one of the underestimated design on which some people don’t care of if you can see from the images staircases can change overall look of your hallway or rooms.Staircase design is important because it is being used all over the day even your gusts sees them. 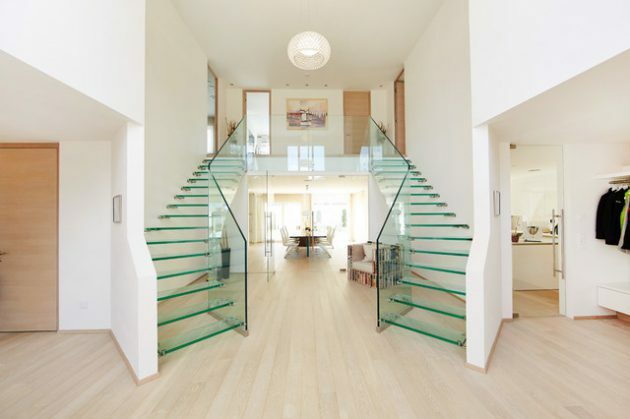 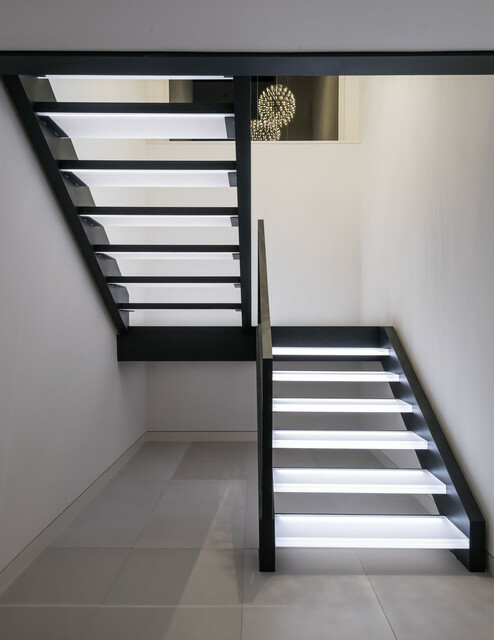 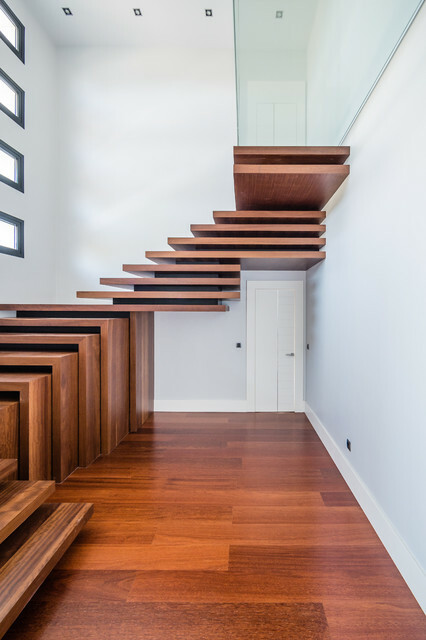 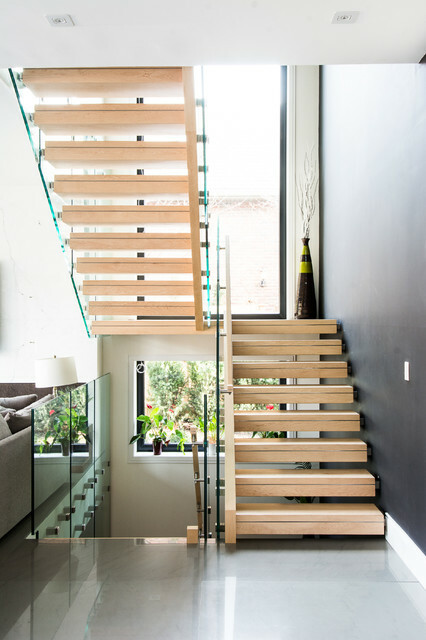 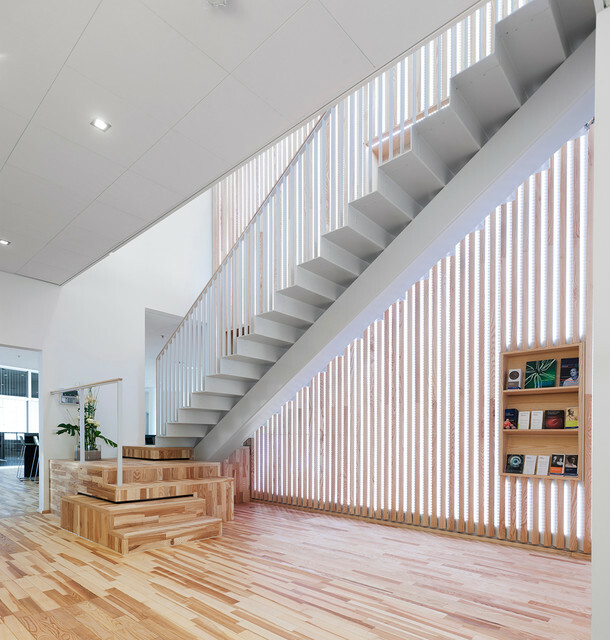 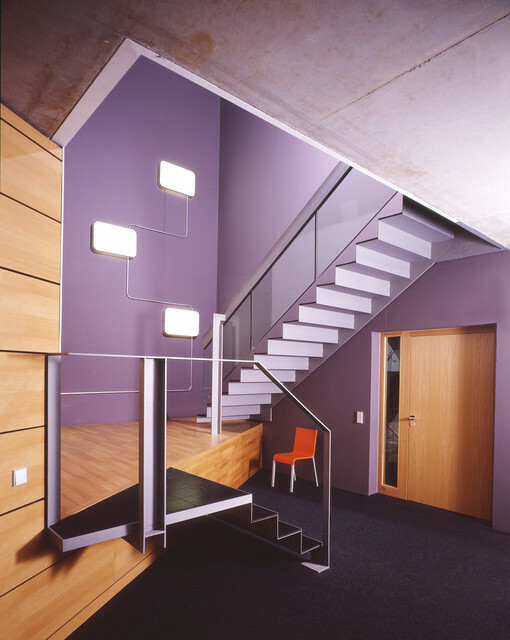 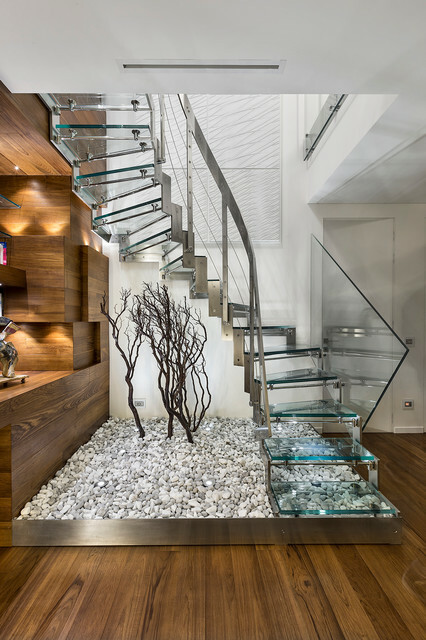 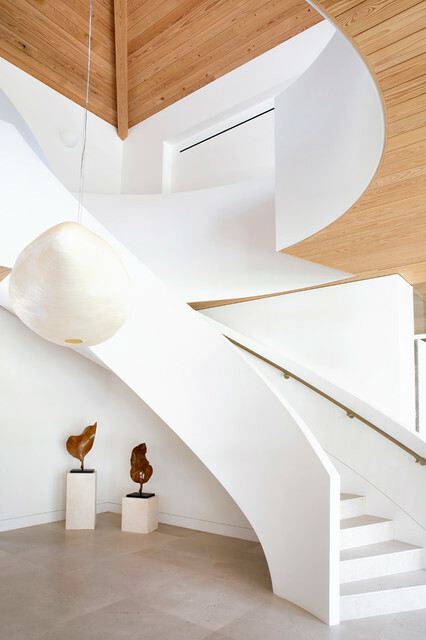 So why not choosing one of the best designs for this interior so your home looks more modern and elegant we have selected every type of staircases that can fit in your homes.Just like the last post this one will also have glass sides some modern homes suits to it. 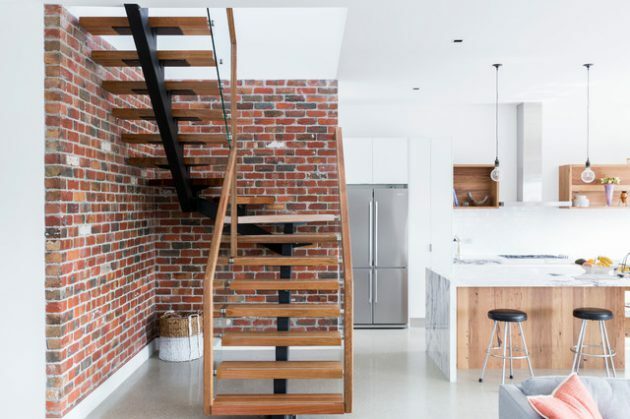 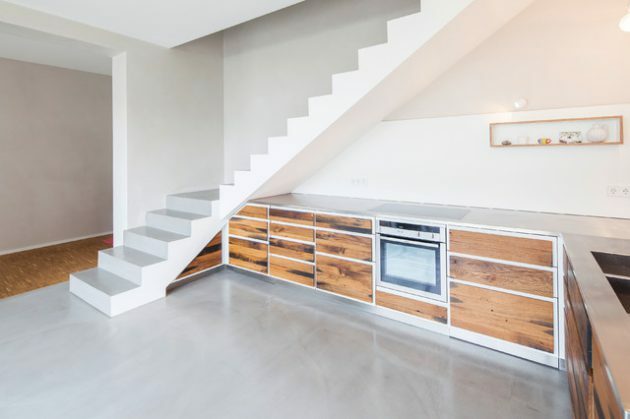 If you have interior of rustic materials then use wooden materials more on the sides you can even use wood as a whole because two interiors Southwestern and Rustic demand more of nature stuff.But contemporary home design is more targeted towards the modern homes. 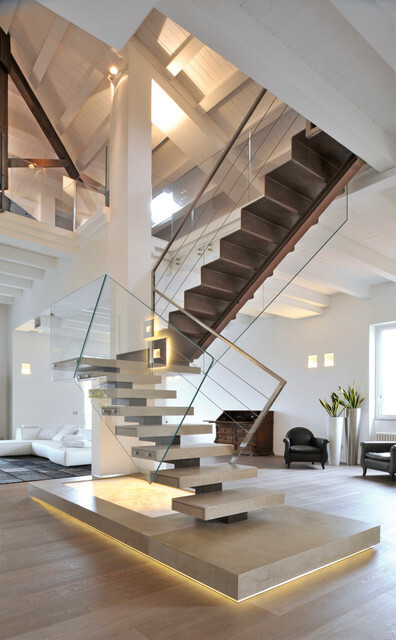 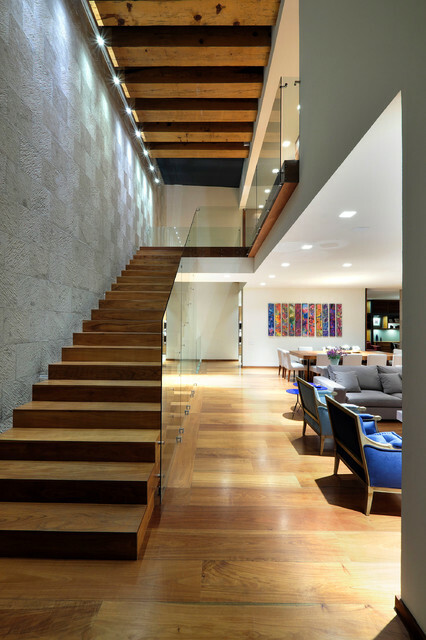 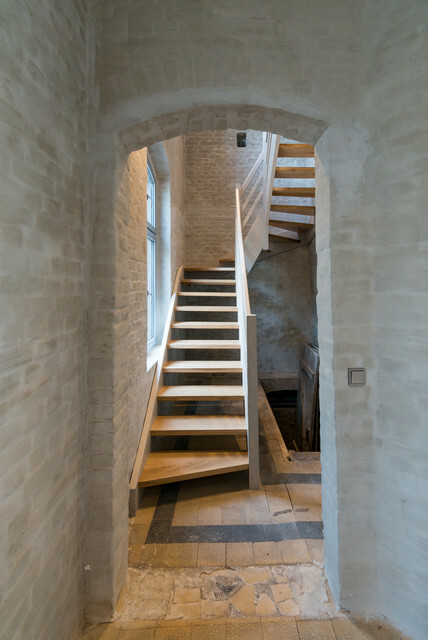 Modern homes now a days have limited stairs area because these are only used to go to the other floor if you have seen the vintage interiors or some castle interiors you must have seen big stairs.But because of the modern advancements everything is used for its productivity and where it can be used properly. 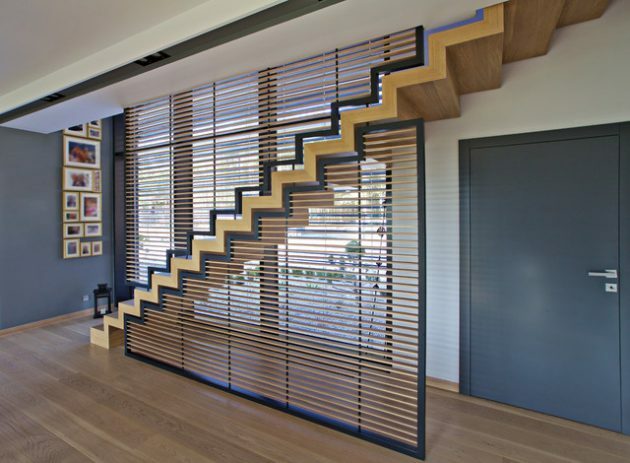 We have covered complete contemporary home series you can see Home Office Kids Room Dining Room Bathroom and Kitchen all of these designs will complete your contemporary home interior including this Contemporary Stairway Designs so lets see all of them.